As you may know, the WordPress 5.0 is set to be released next month and the Classic editor will be replaced by Gutenberg. Many companies declared that they will not comply with the WordPress decision and will continue to use their own Editor or the Page builder they created. Our official decision is to help you to move forward and not backward. We will support Gutenberg and will make all themes compatible with the Gutenberg. We recommend to install the WordPress 4.9.8 (will be released on July 31, 2018) and to “Activate” and use the “Gutenberg” and in August 2018 to upgrade to “WordPress 5.0“. 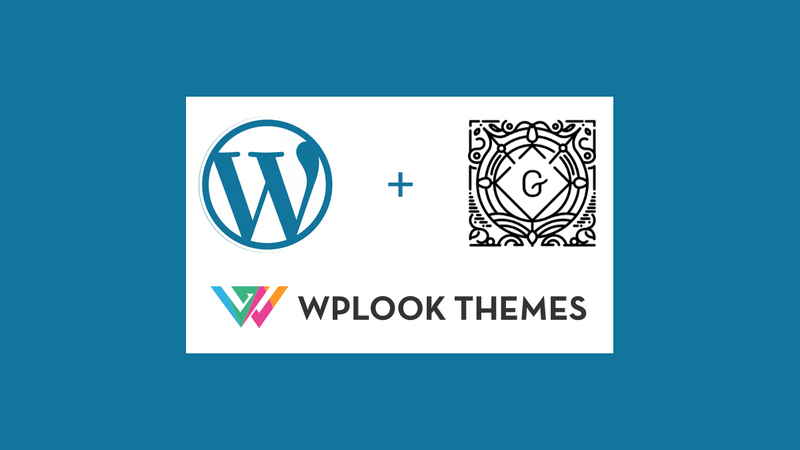 In the next period expect a few theme updates that will make our themes compatible with the Gutenberg and WordPress 5.0.